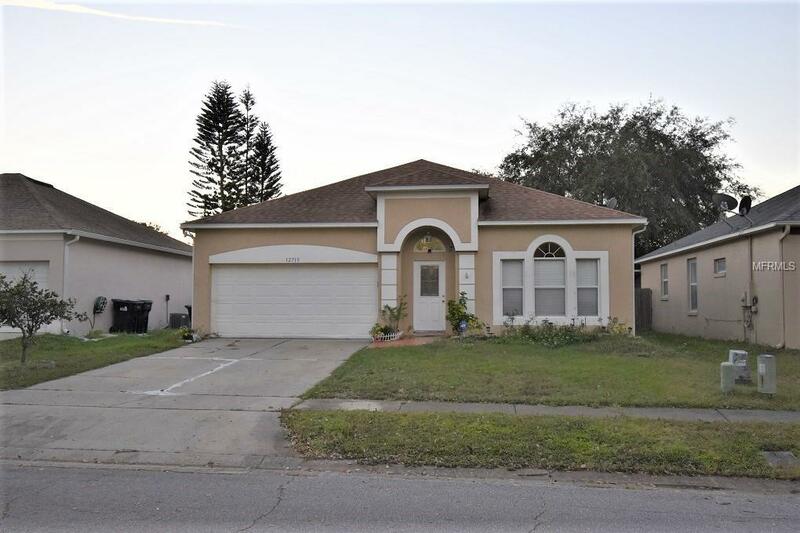 Welcome Home... Beautiful house with three bedrooms two bath fully fenced home. clean, and cozy.Completely updated and upgraded . 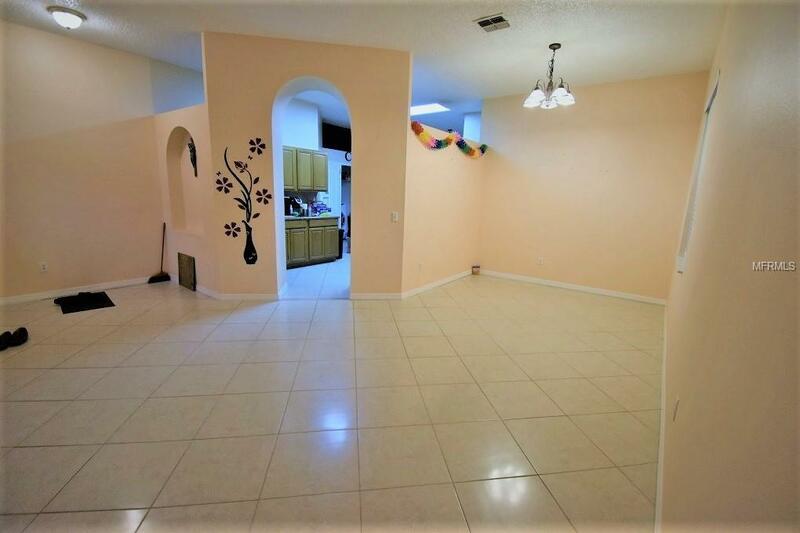 All tile flooring throughout the home. Granite counters in the kitchen with custom stone backsplash along with an almost new Stainless Steel appliance package. New roof in 2013. BRAND NEW A/C JULY 2015! Granite countertops in both baths. Enjoy a smart and functional layout that features a separate formal living and dining room along with a family room off the kitchen. 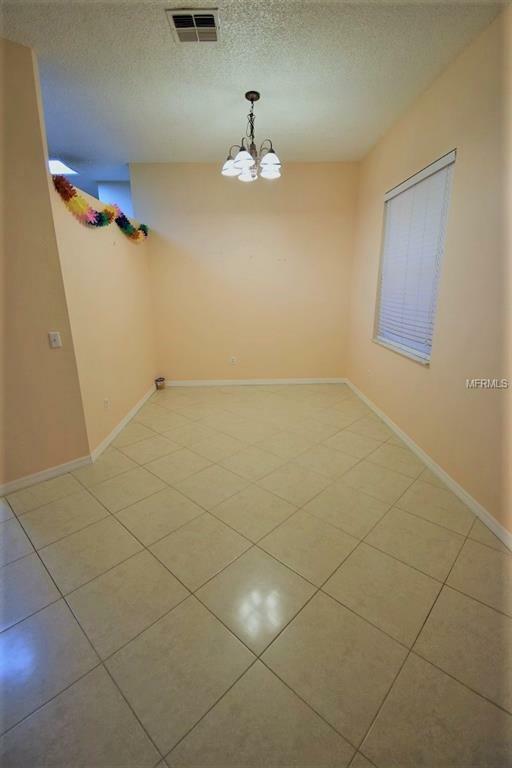 There's plenty of room for outdoor entertaining also with a spacious enclosed screened patio. The Woodbury Glen community could not be in a more convenient location. 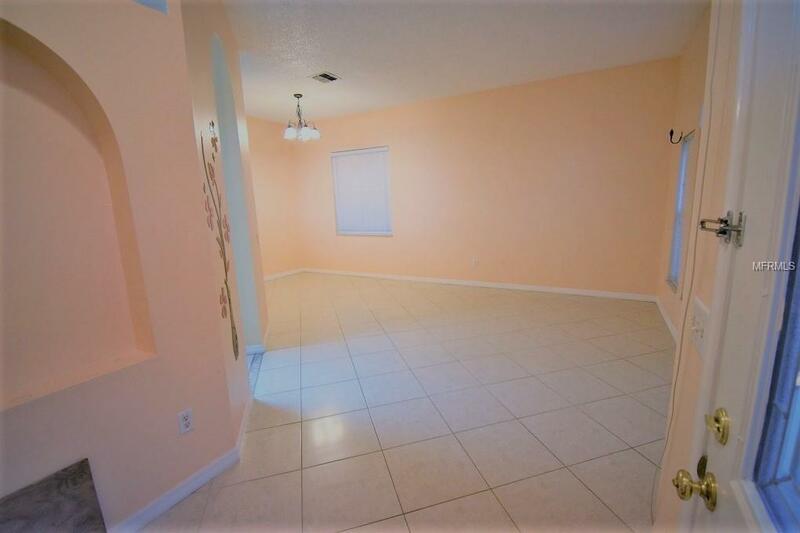 Walking distance to Waterford Lakes Shopping Center. Just 5 minutes from the 408, a quick commute to UCF, Downtown Orlando, the 417 and Orlando International Airport. This move in ready home is ready and waiting for its new owner. Call for your private showing!